The Howard Miller J.H. Miller II, tubular polished brass pendulum grandfather clock 611-031 is limited edition. This elegant floor clock finished in Windsor Cherry and designed by Chris Bergelin features sixteen different sorts of hardwoods and veneers. Howard Miller 610-999 Reagan grandfather clock is part of Howard Miller’s Presidential Collection. An unusually detailed grandfather floor clock with book matched olive ash burl gracing the front and sides of the unusual swan neck pediment, and a carved urn finial and finial support add the finishing touch. This cuckoo clock has a unique existence-like Picket handpainted cuckoo. It has a mechanical excessive lengthy-lifestyles rack strike motion. 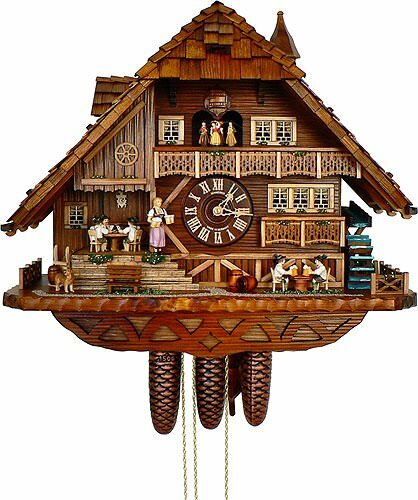 Large 8-day Chalet Cuckoo Clock. Features card players, moving beer drinkers, and waitress. 36-note music box plays Edelweiss and Happy Wanderer melodies, in a rotation, following each hour. The clock plays 18 hi-fi melodies and has 16 Swarovski crystals arranged in different places. Brown color, resin plastic case with gold and silver additions. Light sensor and volume control. 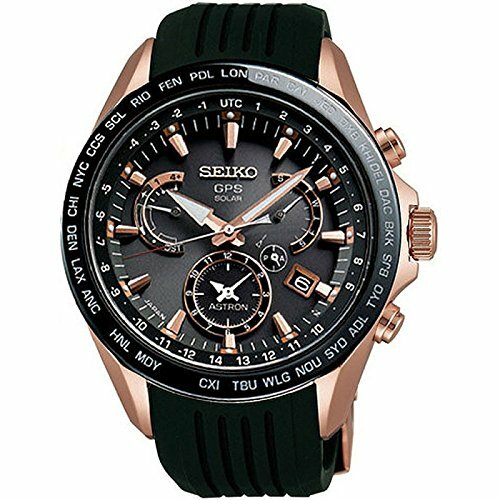 Seiko QXM541BRH Special collector’s Edition is an amazing musical motion clock that will draw anyone’s attention. The clock is decorated with 22 Swarovski crystals in total and plays 18 different melodies. This clock is an enthralling ornamental piece and a superb present, with Swarovski Crystals. It plays 24 melodies with motion and volume control. 18 beautiful melodies available in three different sections. Enjoy with 30 amazing melodies. 16 available songs divided into three selections. 6 LED lights are available in green and yellow color. QXM291BRH motion clock will certainly inspire you to find a special place for this incredible Seiko clock in your living place. Night sensor turns off songs and movements. Glittering LED light and 17 Swarovski crystals. 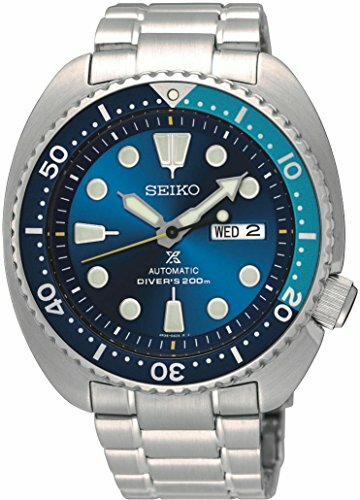 This is Seiko’s Special Collector Edition from 2017. It has 12 Swarovski crystals in red and blue and 24 Hi-Fi melodies in 3 selections. Adorable Santa’s Magic Cuckoo Clock plays music, light up and then some of the characters move. Drag the mass at the bottom and it rotates and plays the music. Movement: Regula – The cuckoo clock has a mechanical REGULA movement from the marketleader SBS-FEINTECHNIK in the Black Forest/Germany. Night shut off: Manually – The clock can be silenced manually with a lever. 40mm 18K yellow gold case, black 24 hour 18K yellow gold bezel, green 24 hour hand, independent 12 hour hand, black dial with green date, and 18K yellow gold Oyster Fliplock bracelet.